South Africa’s Moonchild Sanelly, Morena Leraba, Muzi are set to perform. It’s happening at the Waltham Forest London Borough of Culture celebrations. On 29 March, Africa Express will play a sold-out one-off gig in a circus tent in Leytonstone to headline the Waltham Forest London Borough of Culture celebrations. 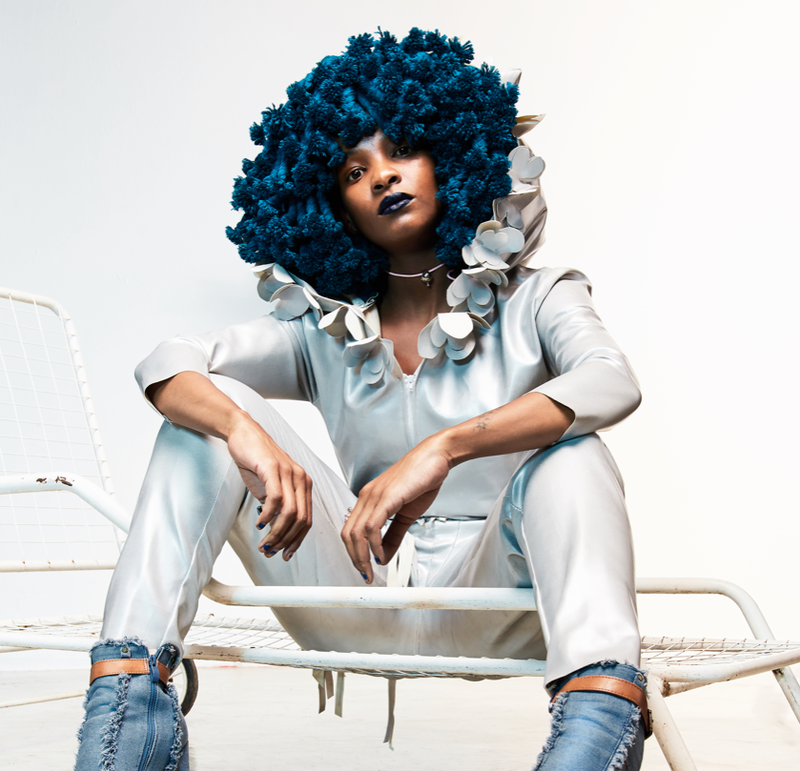 South Africa’s Moonchild Sanelly, Morena Leraba, Muzi are set to perform.